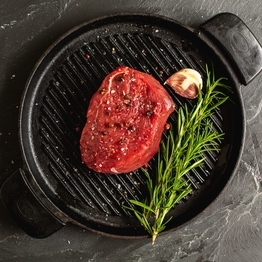 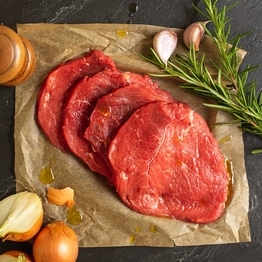 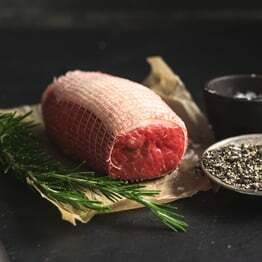 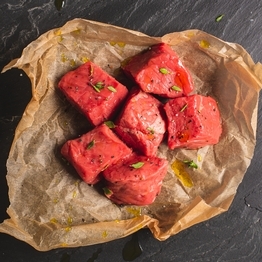 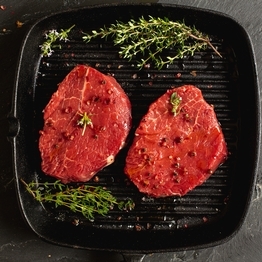 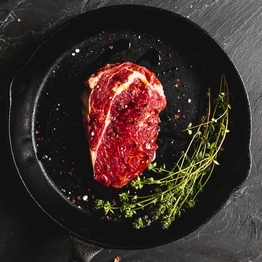 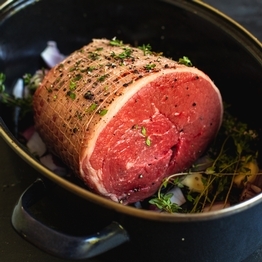 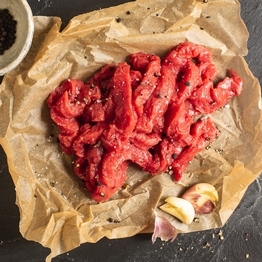 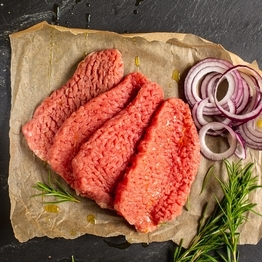 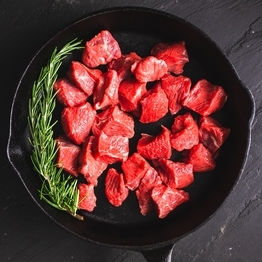 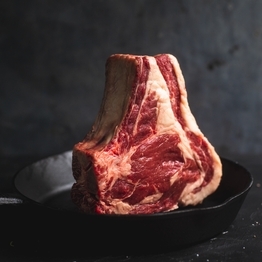 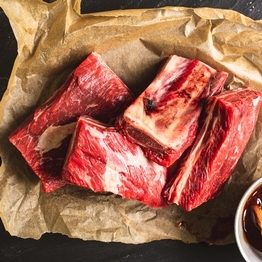 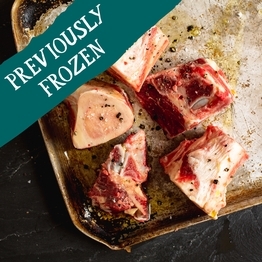 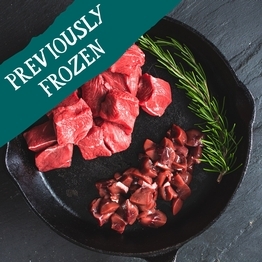 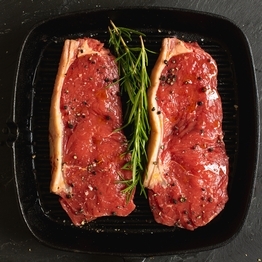 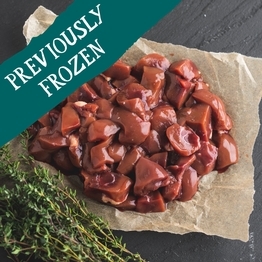 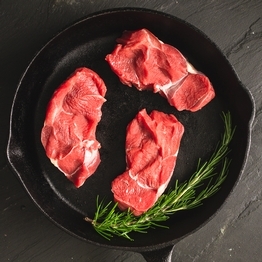 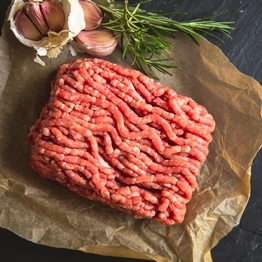 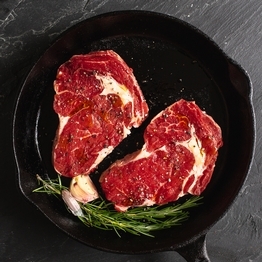 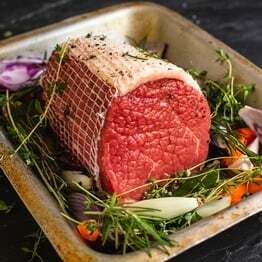 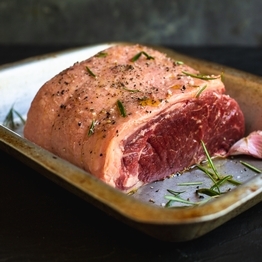 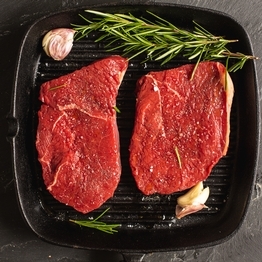 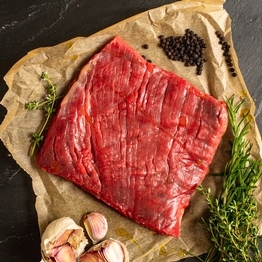 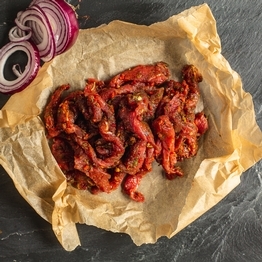 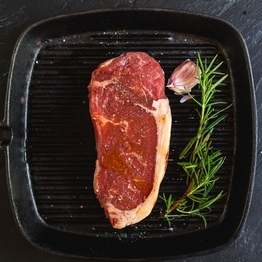 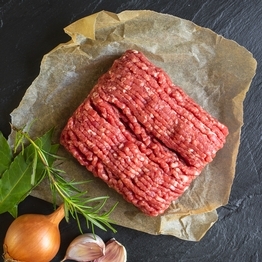 Whether you're sizzling a quick steak or slow-cooking a hearty stew, we've got the right cut of organic beef for you. 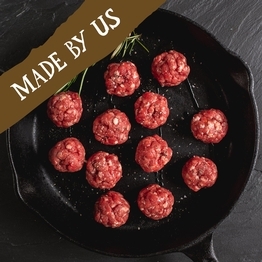 We source our organic beef from farmers who allow their cattle to roam free across their fields, enjoying a rich, natural diet. 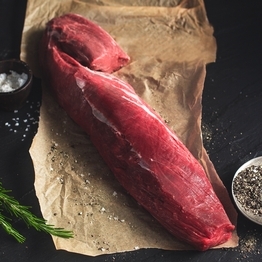 This gives the beef a fuller flavour. 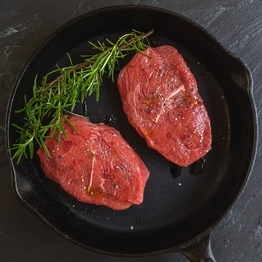 Our beef comes from traditional suckler herds, which means the calf spends the first year of its life with its mother. 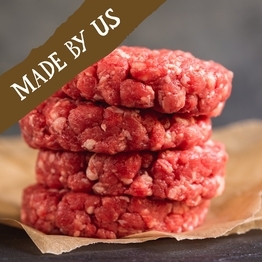 Read more about our animal welfare.